Showing results by author "Gene B. Hardy Ph.D"
By: Gene B. Hardy Ph.D. 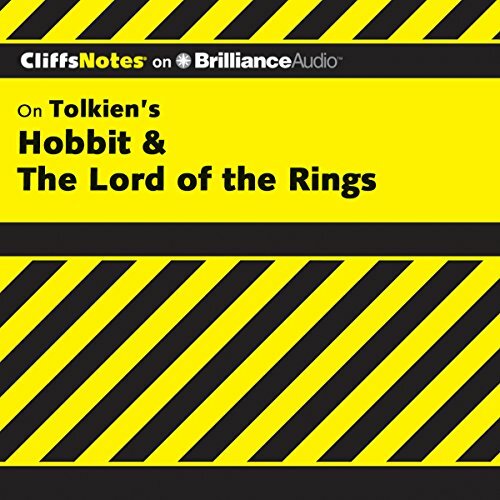 The CliffsNotes study guide on Tolkien's The Hobbit & The Lord of the Rings supplements the original literary work, giving you background information about the author, an introduction to the work, a graphical character map, critical commentaries, expanded glossaries, and a comprehensive index, all for you to use as an educational tool that will allow you to better understand the work. CliffsNotes Review tests your comprehension of the original text and reinforces learning with questions and answers and more.